Do you know of kids who are interested in survival skills? Get them out of the house this February Break for a “Kids Winter Survival Day.” On Wednesday, February 20, join DLLT Deputy Director Colin Brown for a wintry excursion into the Downeast Lakes Community Forest. 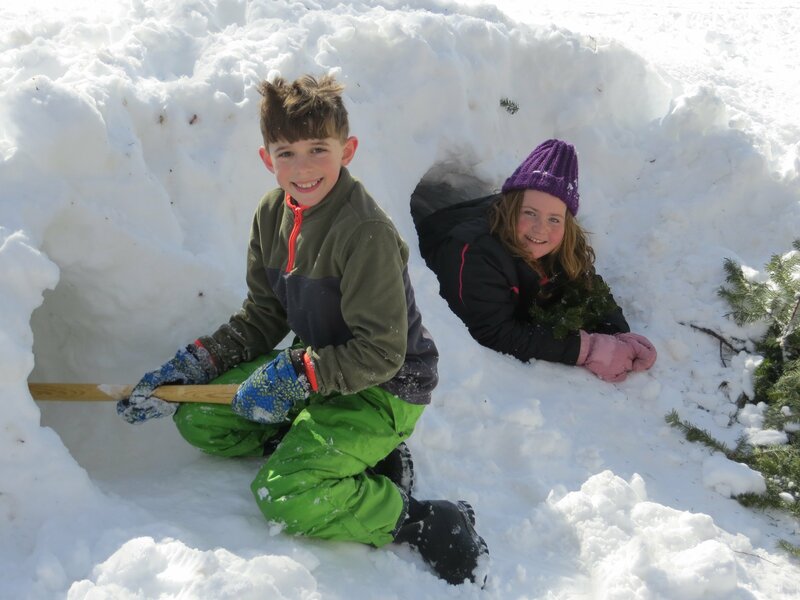 Hands-on lessons will include snow shelter construction, fire building, navigation, wild edibles, and more! This class is intended for students in grades 4-8, and kids should bring a lunch, water, and dress warmly for the weather. Parents must pre-register their child(ren) for this unique opportunity. To pre-register, please contact DLLT at (207) 796 – 2100, or email info@downeastlakes.org. This program has an inclement weather date of February 21.